Mon, January 28, 2019 6:00 P.M. 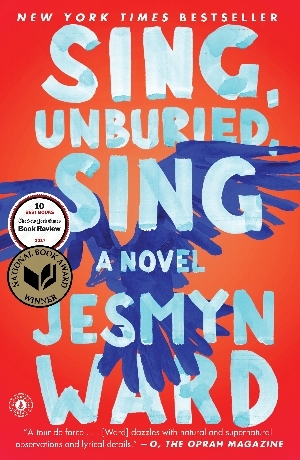 The One Book, One Philadelphia 2019 featured novel, Sing, Unburied, Sing, is set in the heart of Creole Country on the Gulf Coast of Mississippi, east of New Orleans and south of the Delta. Join Chef Kurt Evans for a Creole-inspired cooking class, and dive into the coastal ingredients of this region and the many cultural influences that have shaped its cuisine. Click here to purchase tickets.